Private and commercial properties are being leased by the hundreds, in your area, as you and others who also want to make his or her assets grow, watch the market, waiting for its rise or lack thereof, waiting to make the vital decision of “to buy to not to buy?” It doesn’t stop there, however.When the market value of a property drops and you queue to buy a house or building you have set your eyes on, there is more to owning or buying a property than just using it for business or as a home. Even the most experienced men in the real estate trade tend to jump at the thought of immediately getting their money out and paying for a property, scared to lose it to someone else, on the market. But you’ll be surprised that out of the many who invests in a property, there are only 20% who truly consider a professional assessment of a building before putting the money down. Some get lucky, others not so. 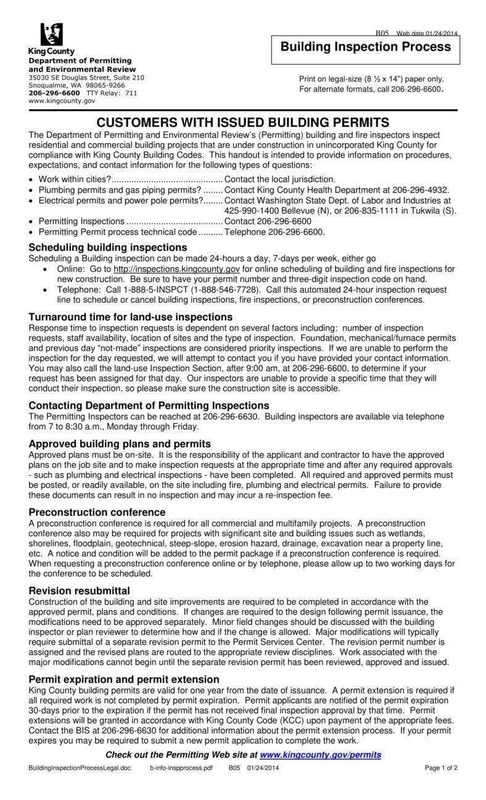 Given that a businessman will get a very small space looking at a figure of $20,000 for business operation, it seems pretty logical to get a building and pest inspection done since the investment is worth three times as much. 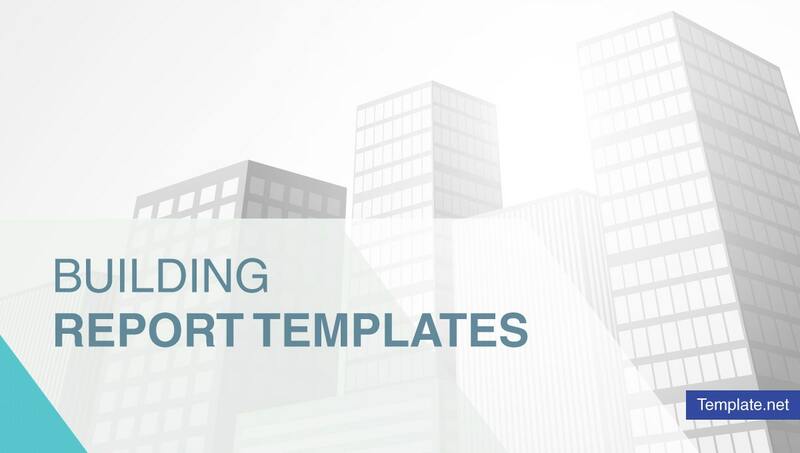 You may also see sample report templates. Otherwise, a building, instead of being an asset has the potential to become a liability you are not prepared to be financial, physically, mentally and emotionally responsible for. Having an inspection helps to get an assurance that what you are paying for meets the standards set by the building authorities in the area. 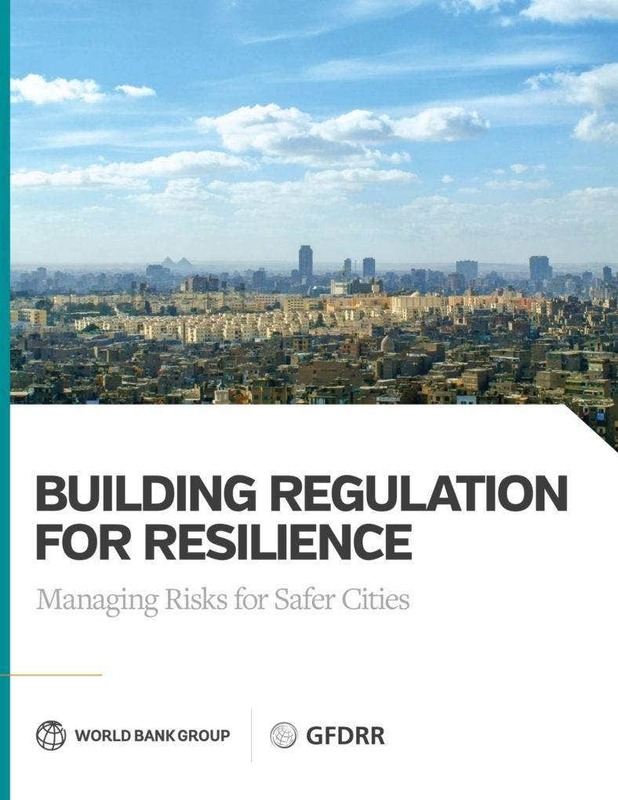 This will also help let companies or business owners out of something that could be a bad decision because a faulty house or space really is an altogether bad decision. Imagine if it crumbles easily in the event of an earthquake. 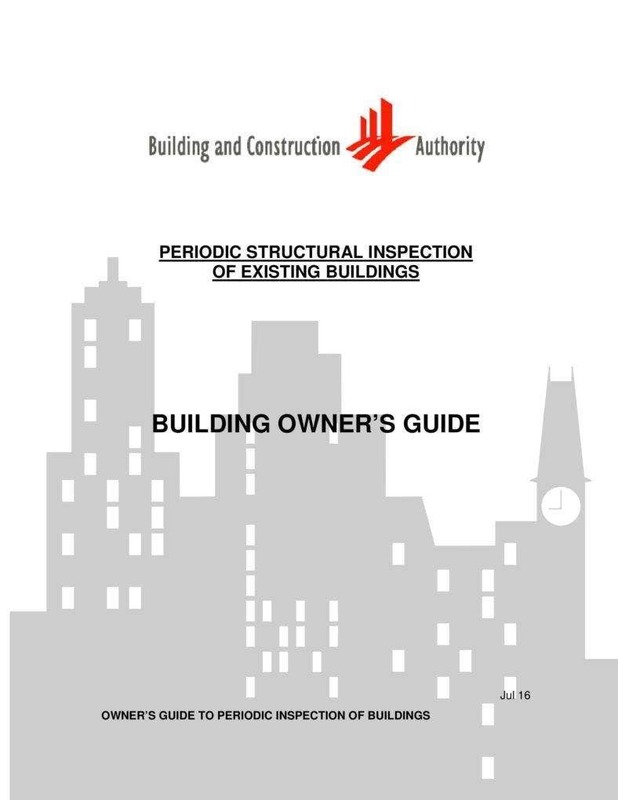 It could also be a threat to the safety of the people who would occupy it in the future, and not having it inspected will be a very expensive choice when you think about the cost of the repairs you will be doing, soon after you have already owned it legally if it happens that the structure is substandard. And all because you were not able to get a right report on its condition. Always think about the endless possibilities and worst case scenarios. 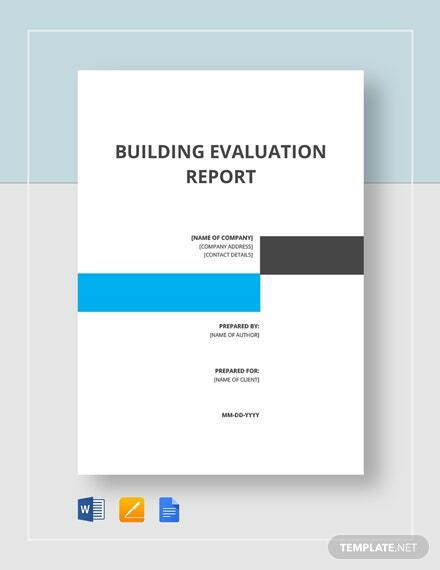 A building report, at the very least, will give you a chance to identify problems that only the professional eye could see, because when proven that it doesn’t fall within safety standards, it may not be able to withstand even the most minor of calamities. You wouldn’t want to be held responsible for many people’s lives when worse comes to worst, would you? In all honesty, some people and firms can really use poor materials for a building or house, just to get more money. You may also like executive report templates. That should not be the case, but since every industry has its own share of crooks, it cannot be avoided sometimes, and it is something you cannot control, just do the right thing for your own good. Get the property checked and enforce a report that indicates its condition in detail. so you will have no regrets when the deal is sealed. This way, you and your team can also determine the possible causes that make materials in a building deteriorate. That, and other such factors that are essential to the integrity of its overall structure. 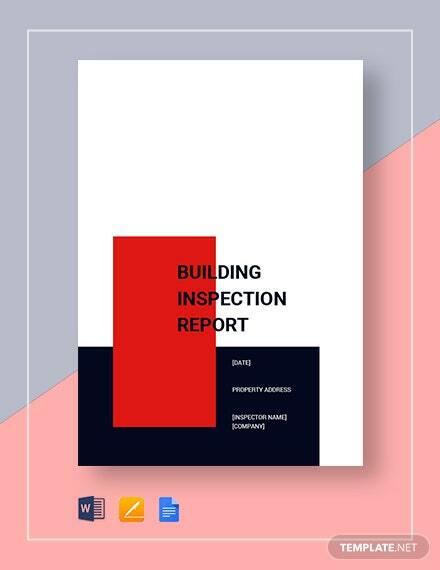 The measurements and tests involved in it will be the best way to see if it is something worth investing on, but that’s just one out of the rest of the things you should consider for building inspections. If it becomes more of a fixing job on your end, move on to your next option. And do not forget to get this done by the right people. 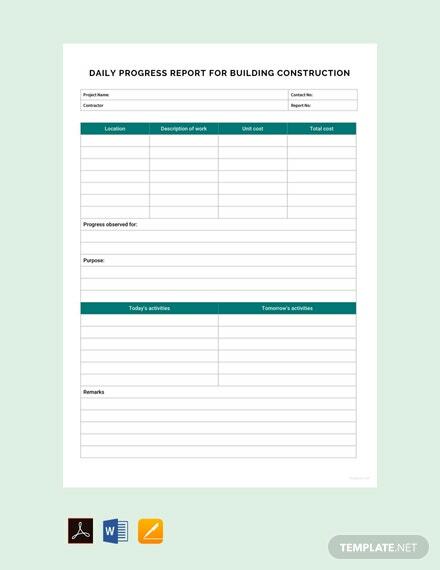 You may also like monthly report templates. 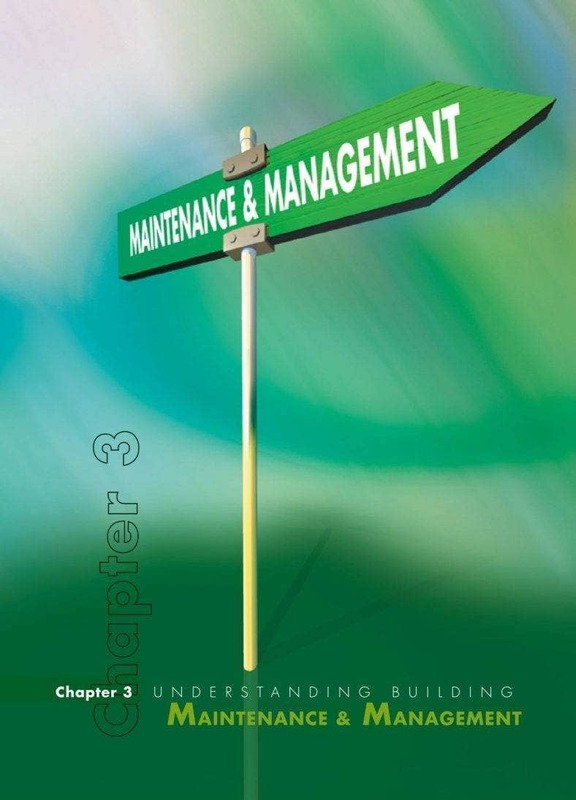 It is an engineering activity that you should not just leave with any maintenance man you can find, and often this is better done by trusted contractors for building inspections. It needs the skills of someone licensed and qualified to do the checking. The inspection is non-destructive, even if you see the men going over the building like they are trying to undo everything.Ideally, you would want to get that service from those who have enough experience with different kinds of constructions. Doing this gives you a leverage when you negotiate with the owner. Because then you would know what the property will be worth and you would not settle for a price too far out from what the overall construction entails. They just want to gauge the ability of the structure to survive the elements and what you can do to make it more sturdy. You may also like strategy report templates. 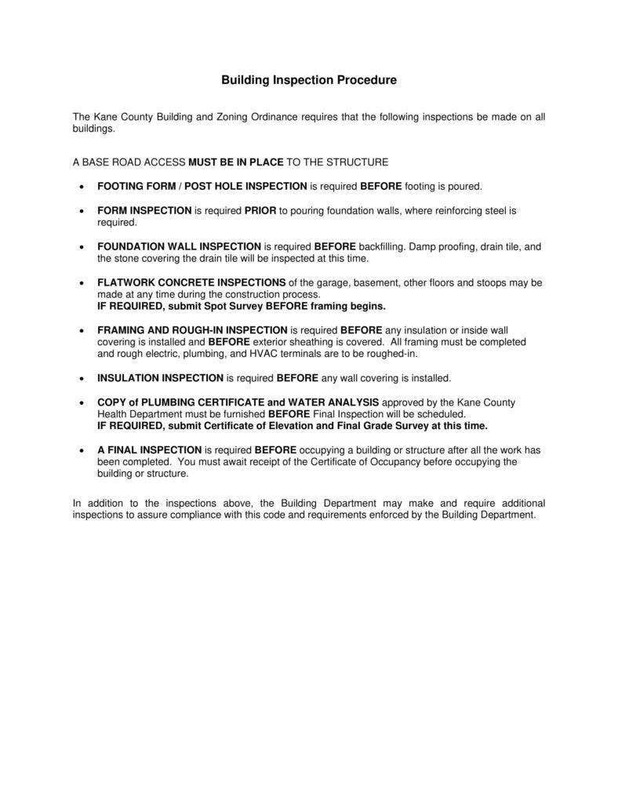 Most people opt for a pre-purchase building inspection and wait for the report to consider their decision for the sale and it is done so that both minimal and major defects are located, otherwise, the buyer will not be informed of what the defect is and the potential harm it poses. 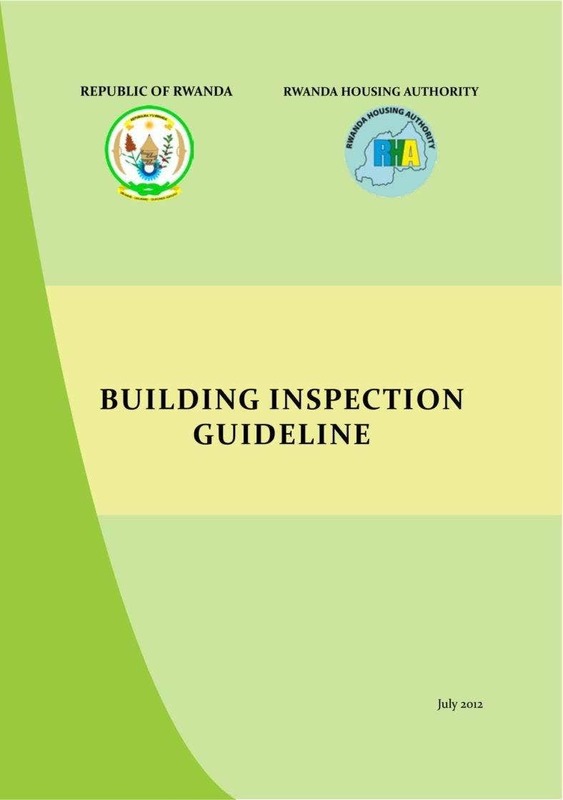 It allows them to check which part of the building needs further maintenance work and perform necessary rectifying so that it would be rated according to building regulations and maintenance standards. There are signs that escape a buyer’s attention sometimes, even when he or she has taken a tour of the property, and this is natural since poor maintenance can also be masked by layers of paint. That’s no the only thing a buyer has to worry about though. There are also pests causing damage to the structure no matter how much of a good concrete material it is. Termites are a very common cause of the visible white lines making its way to the ceiling. Mud tubes, as they are known are caused by termites, meaning the property could have been housing them by the multitude. It’s highly possible, especially if it has been unoccupied for quite a while. This is where the paperwork as part of the inspection comes in handy. If the building has been subjected to damage due to natural calamities, this is also being evaluated by a professional. This is done to determine whether or not you are purchasing something that is in its proper working order, especially if it is for commercial purposes. 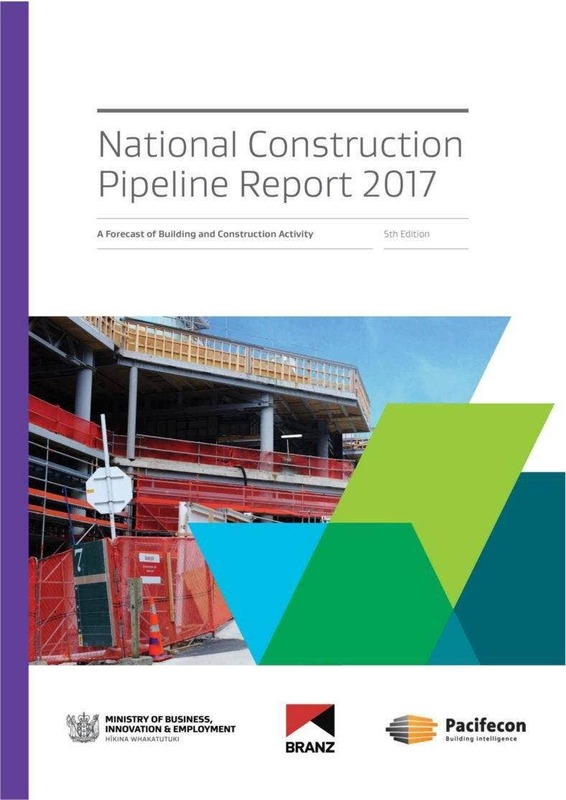 You may also like construction project reports. Some people or companies that buy houses do some renovations to increase the resale value of their property when they put them on the market later but they don’t necessarily have your best interests at heart. A property whether intended for commercial or private use may have issues that would put you up to cover unexpected costs literally right after you have purchased it, losing more than you have gained in a supposedly fair deal. Again, woodwork and other parts of a building’s structure are not immune to pests, with termites making a whole meal through ceiling joists that would have your roof ready to fall sooner than later. If issues like these are not reported to the buyer, the consequences are obviously bad, costing you to shell out more money than you expected. Getting a team of professionals for this job, will work to your advantage rather than not even trying to know about how the property stands in terms of value and structural quality. A building would need to be properly checked. An initial checking can already determine if there are issues lurking in the materials or any area in the property. It is also necessary for helping you know how much repairs would cost, in the event that you would want to gamble and see the potential positive returns of the property even though the flaws. You may also like real estate project reports. No building will be flawless, and it will be just as good as the materials used to build it with. That’s already established but then it still helps to remind yourself as a buyer that even the properties that are made to last long and weather storms can have its share of a little damage here and there, which of course wouldn’t take too much maintenance work. It depends on how you want to approach the situation. Some people are sometimes waylaid into buying a building that looks good enough at first glance, without even giving them the opportunity to check it for any sign of failure in structure or material. Or any type of inspection for that matter. Note that even brand new properties will not be faultless. Investing in real estate, whether commercial or residential can be a complex, often tough venture. Sure you can get advice regarding legalities from the experts, but it would take more than that, to ensure that you do not incur expenses from damages in its facilities. The structural and mechanical components of a property are just as important as its core and exterior. It could affect many things, including the safety of your family or workers, and the community. You may also like monthly report formats.